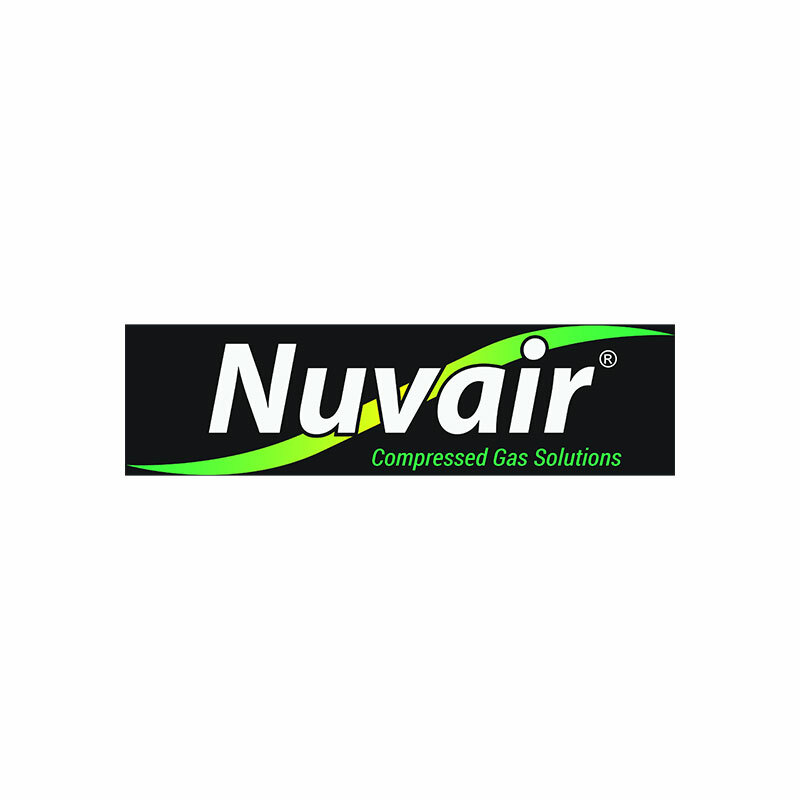 Nuvair stocks low-pressure (LP) breathing air filter systems, filter elements (replacement cartridges), condensate and oil/water separators commonly used in commercial diving. Whether you are looking for individual filter elements or multiple stage package systems, Nuvair has your filters and systems in stock. Order individual systems and elements online or contact us to put together a breathing air filter package for your specific needs.